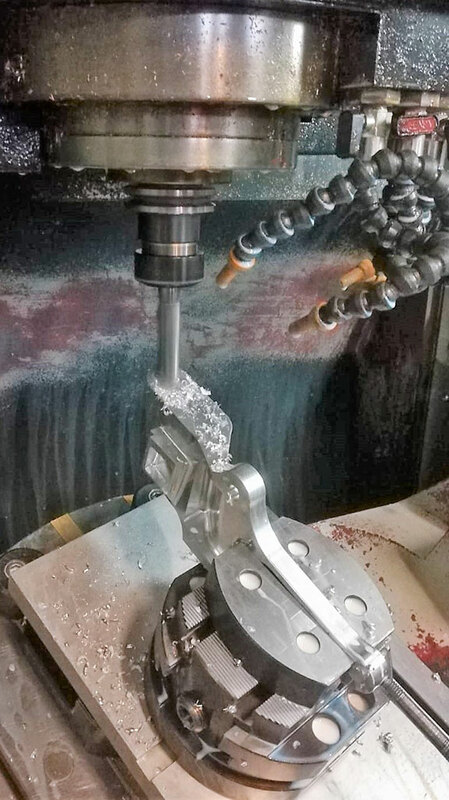 Harditalia is proud to have partnered with the Politecnico of Milano’s Engineering Department in the ex-novo construction of a racing motorcycle prototype. 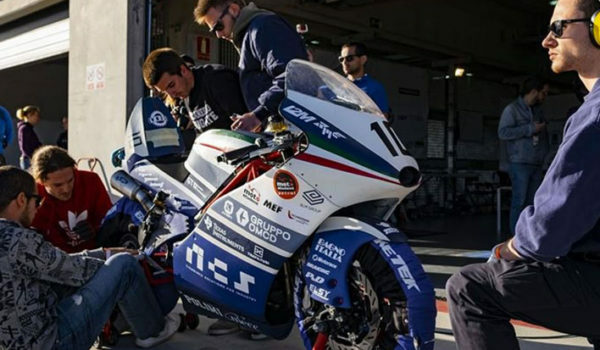 This new motorbike has achieved 1st place in the V Edition of the Motostudent, in the Motorland Circuit of Aragòn (Spain). 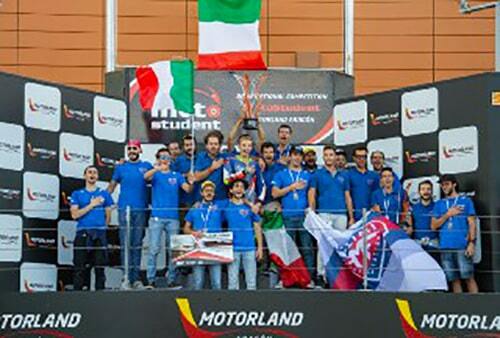 With more than 1500 participating students from 60 international universities, Motostudent is becoming more and more an established reality in the world of “student motorsports” competitions. 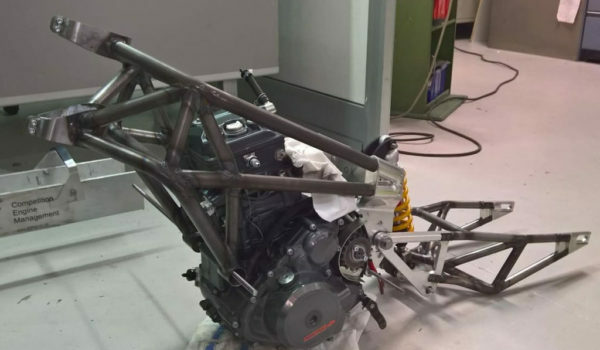 The goal of each team is to design and build a prototype of a racing motorcycle and compete in a circuit against other universities’ motorcycles. 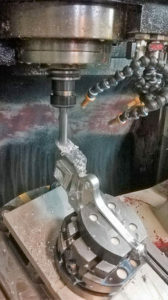 We’ve supported this innovative project by sharing our experience and our technical know-how with the well-known Italian university. 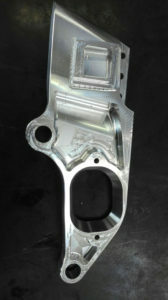 By following students projects and designs, we have micro milled special hard metal parts. “It is incredible the work done this year together with OMCD Group – Harditalia, one of the first companies to have believed in our project, supporting us from the beginning. 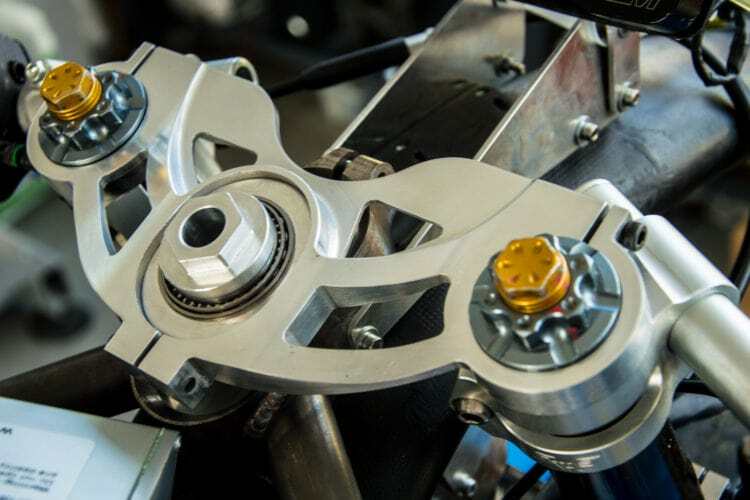 (…) This year’s collaboration consists in the realization of fundamental parts of the bike (mostly structural) such as the frame plates, the steering plates, the eccentric axels, the pivot pins … and many others! If today we are in the process of assembling the final version of the prototype that will compete at MotoStudent 2018, a good portion of the merit goes to them (OMCD Group). Therefore, we will never stop thanking them. We look forward to continuing to work together in the future and to continue to improve and learn from those who have so much to teach us”. The 07th October the motorcycle “Scighera” (“Fog” in Milan’s dialect) driven by Luca Campaci has crossed the finish line. 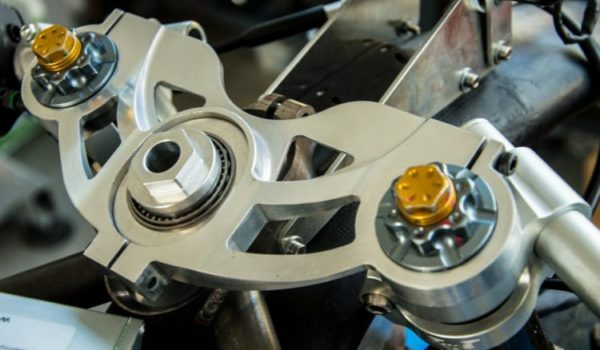 POLIMI MOTORCYCLE FACTORY WINS MOTOSTUDENT 2018! Congratulations to the guys of Polimi Motorcycle Factory for their result obtained. Honorable mention to Matteo Piccio, that have involved us a sponsor. An applause to our team of technicians that have realized the ideas and the projects of our young and promising Engineers of the Politecnico of Milano!